We expressly reserve all intellectual property rights in all text, programs, products, processes, technology, content and other materials, which appear on this Website. Access to this Website does not confer and shall not be considered as conferring upon anyone any license under any of our or any third party’s intellectual property rights. All rights, including copyright, in this Website are owned by or licensed to us. Any use of this Website or its contents, including copying or storing it or them in whole or part, other than for your own personal, non-commercial use is prohibited without our prior permission. You may not modify, distribute or re-post anything on this Website for any purpose. The Varion Life Sciences Pvt Ltd names and logos and all related product and service names, design marks and slogans are the trademarks or service marks of Varion Life Sciences Pvt Ltd or licensed to Varion Life Sciences Pvt Ltd. All other marks are the property of their respective companies and you shall not use or exploit the same in any manner whatsoever. No trademark or service mark license is granted to you in connection with the materials contained on this Website. Access to this Website does not authorize anyone to use any name, logo or mark which appear on the Website in any manner. References on this Website to any names, marks, products or services of third parties or hypertext links to third party websites or information are provided solely as a convenience to you and do not in any way constitute or imply our endorsement, sponsorship or recommendation of the third party, information, product or service. We are not responsible for the content of any third party websites and does not make any representations regarding the content or accuracy of material on such websites. If you decide to link to any such third party websites, you do so entirely at your own risk. All materials, including images, text, illustrations, designs, icons, photographs, programs, music clips or downloads, video clips and written and other materials that are part of this Website (collectively, the ad Contents) are intended solely for personal, non-commercial use. You may download or copy the Contents and other downloadable materials displayed on the Website for your personal use only. No right, title or interest in any downloaded materials or software is transferred to you as a result of any such downloading or copying. You may not reproduce (except as noted above), publish, transmit, distribute, display, modify, create derivative works from, sell or participate in any sale of or exploit in any way, in whole or in part, any of the Content, the Website or any related software. All software used on this Website is the property of Varion Life Sciences Pvt Ltd or its suppliers and licensors and protected by Indian and international copyright laws. The Content and software on this Website may be used only as a shopping resource. Any other use, including the reproduction, modification, distribution, transmission, republication, display, or performance, of the Content on this Website is strictly prohibited. Unless otherwise noted, all Content are copyrights, trademarks, trade dress and/or other intellectual property owned, controlled or licensed by us, our affiliates or by third parties who have licensed their materials to us and are protected by Indian and international copyright laws. 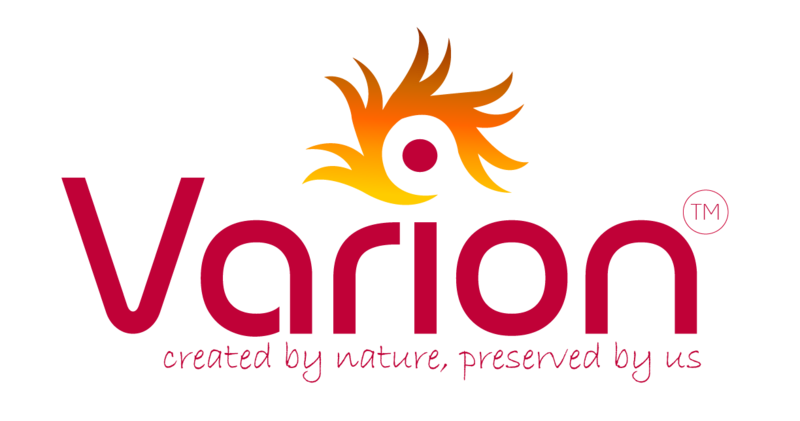 The compilation (meaning the collection, arrangement, and assembly) of all Content on this Website is the exclusive property of Varion Life Sciences Pvt Ltd and is also protected by Indian and international copyright laws.